Did you know that the largest organ of your body is your skin? Detox baths are great for when you’re feeling slow and sluggish. 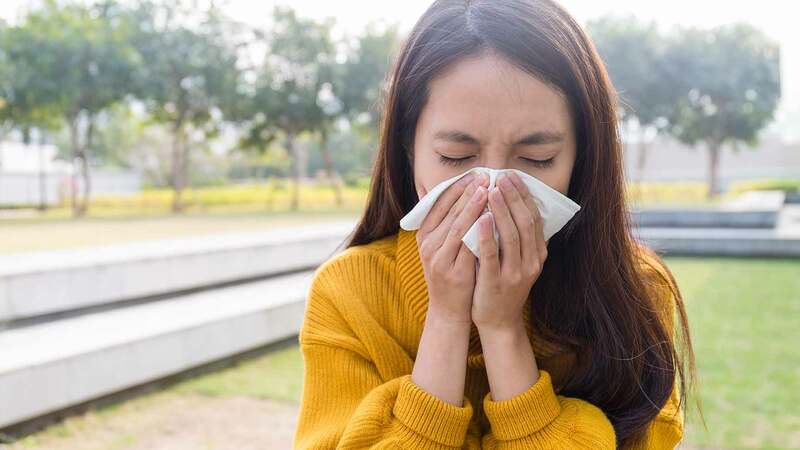 They can help speed up the recovery process from a cold, flu, or cough. They’re also great at easing skin irritations, such as psoriasis or acne. A bath is a great place where you can relax, meditate, and even alleviate pain and other illnesses. But don’t just take any old bath — slide into a detoxing bath! 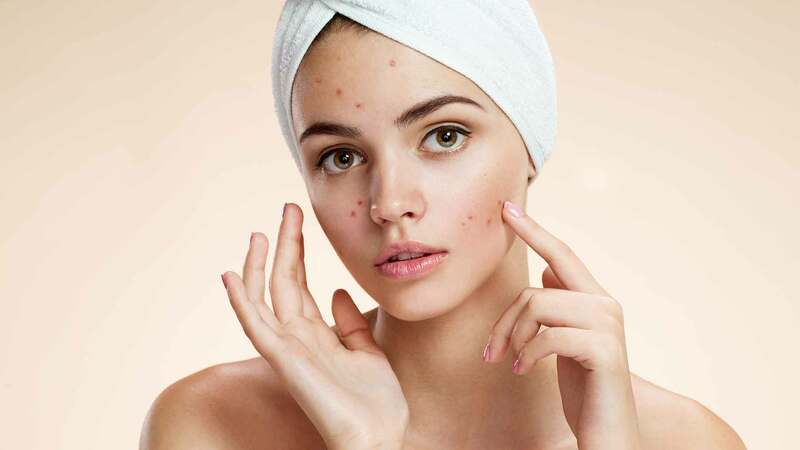 Your skin is a large part of your body, and like other organs, you can detox your skin. The skin is not exactly a barrier — it’s a carrier. This is why the medication patch (i.e. fentanyl and morphine patches) industry is so popular. Anything that is placed onto the skin will be absorbed into the bloodstream within 28 seconds. 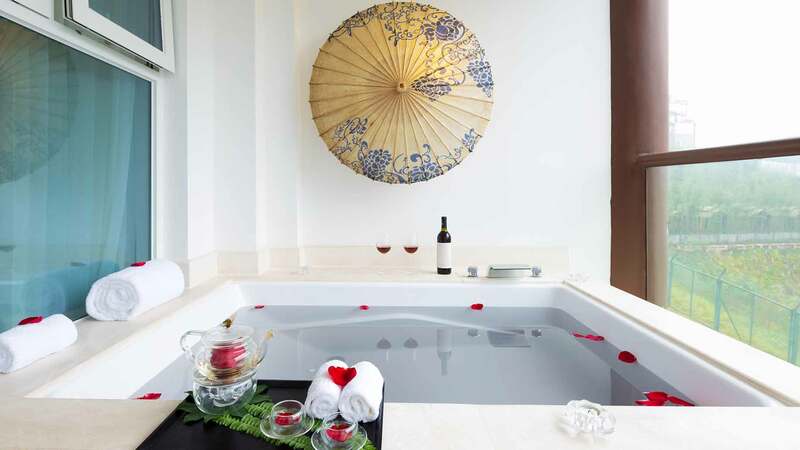 Detox baths have been popular in Asia for centuries, especially in Korea and Japan. It is now gaining popularity in the United States. Korea has public baths that have different tubs of various temperatures. They also use a special scrubbing cloth that removes the buildup of dead skin cells, furthering the detox process. The hot temperatures of the water brings the toxins to the surface of the skin. As the temperature starts to cool down, the toxins flow out of the body through the skin, and into the water. 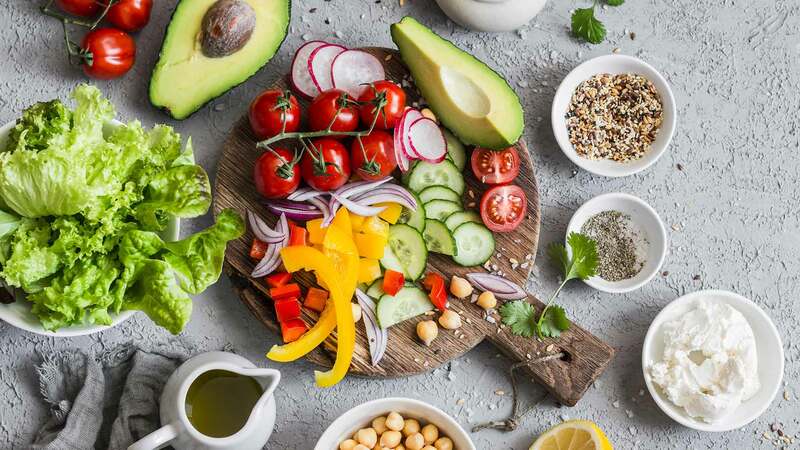 If you’ve made up your mind in doing a detox bath, give your body that extra fighting chance by doing everything you possibly can in giving your body the upper hand. What makes a detox bath different from any old bath? Detox baths do not use harmful chemicals that were only designed to make the room smell nice and leave your skin feeling soft. A detox bath does all of the above and it’s beneficial to your health! It also rids your body of toxins, soothes aches and pains, improves circulation, and relaxes the mind and body. You can mix and match any of the detox baths found below. Use them a few times a week, for 30-minutes. They can also be used in conjunction with any internal DIY detoxes as well. 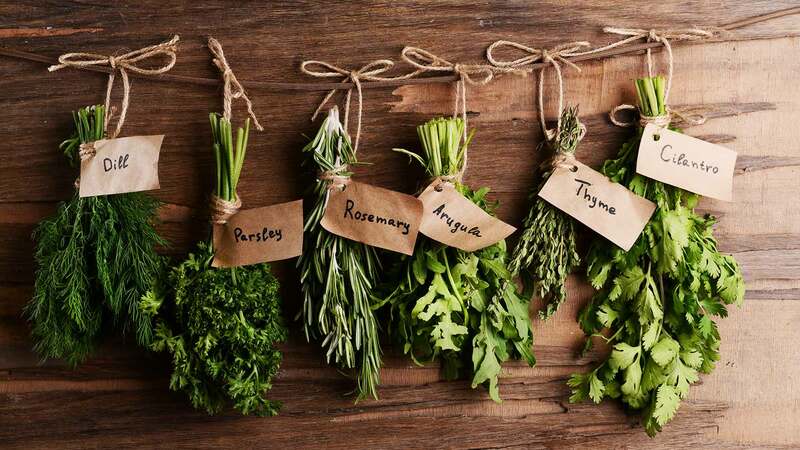 Check out How to Detox & Cleanse Your Body Naturally – 4 Best Options. Try to use a filter on your shower head to minimize as many toxins as you can from the water. 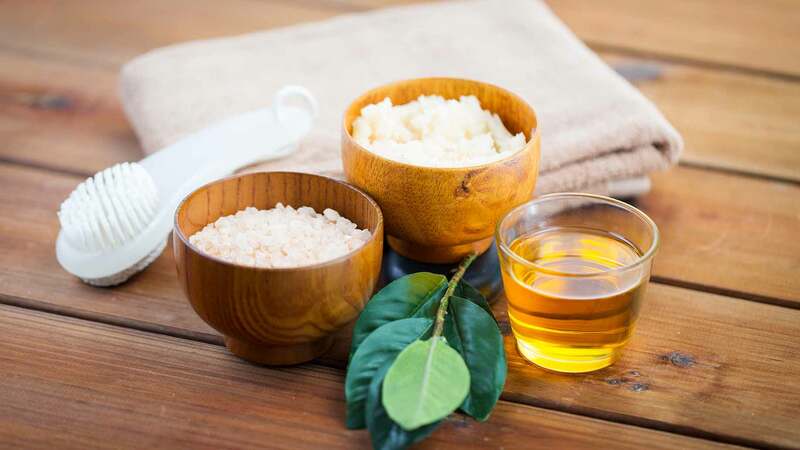 Ingredients that are great at detoxing the body are baking soda, epsom salt, sea salt or Himalayan salt, apple cider vinegar, and essential oils. Check out the full benefits and explanations of Detox Baths & Cleanses. 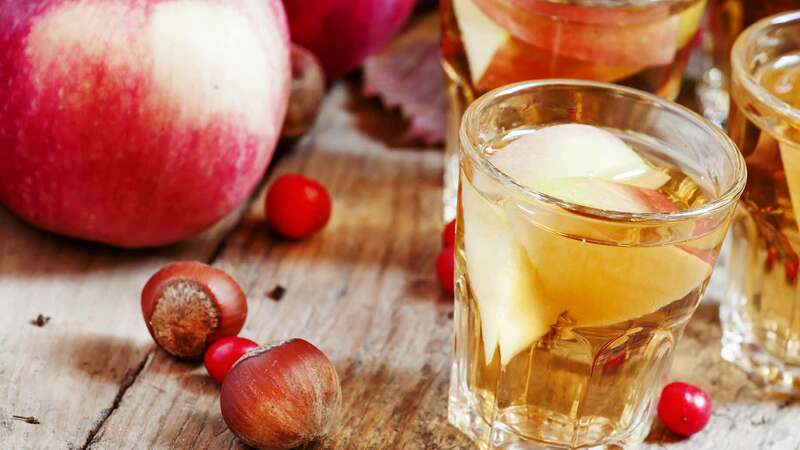 Apple cider vinegar is great for drinking and also for external uses. 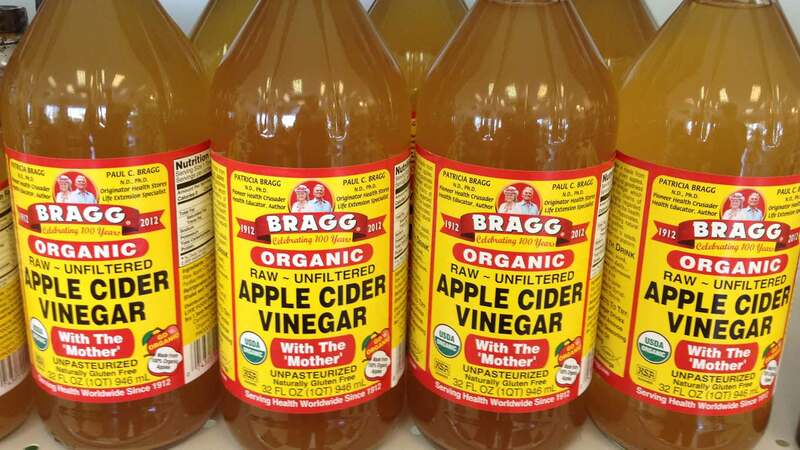 ACV can ease arthritis flare ups, tendonitis, candida infections, and body odors. ACV baths also draws out excess uric acid through the skin. Uric acid is normally broken down by the kidneys, but people with renal problems have a harder time in doing so. Temperature of the bath should be as hot as you can tolerate. Relax in the bath for about 30-minutes, once a week. Keep a glass of water handy, and never add more hot water once you enter into the tub. Towel dry without showering. Check out other Health Benefits & Uses of Apple Cider Vinegar (Organic With Mother). 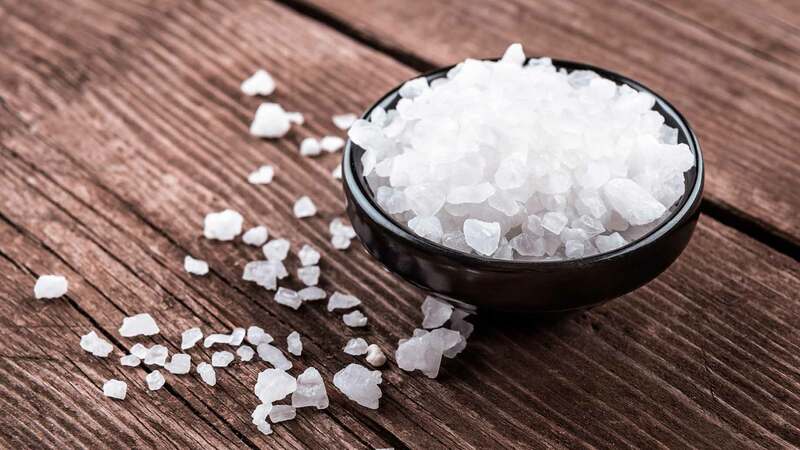 Epsom salt is used to soothe aches and pains, increase circulation, lowers blood pressure, improve nerve function by regulating electrolytes, and draw out toxins from the body. It is also good for reducing inflammation and pain that stems from gout flare-ups. Epsom salt is made up of magnesium and sulfur, which are both critical nutrients for your body. These nutrients get absorbed into the body during the bath. The temperature of the bath should be as hot as you can tolerate. Relax in the bath for about 30-minutes, once a week. Keep a glass of water handy, and never add more hot water once you enter into the tub. Towel dry without showering. 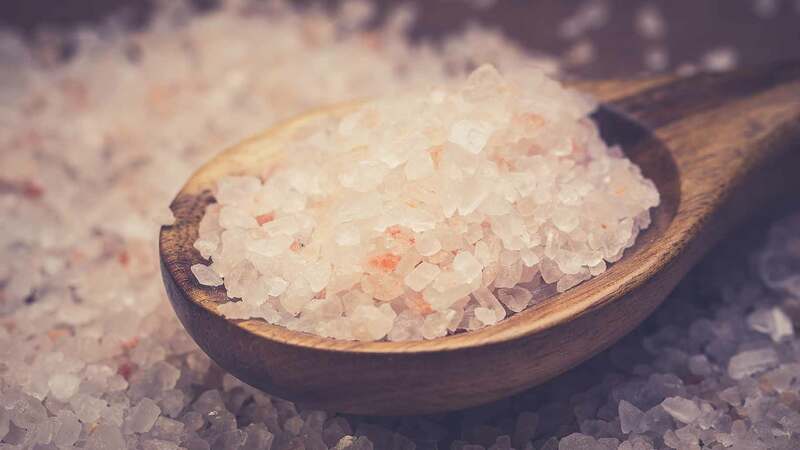 There are so many health benefits of sea salt and Himalayan salt. Just to name a few – sea salts and Himalayan salt have the ability to regulate water throughout your body, promote a healthy pH balance in your cells, efficiently absorb food through your intestinal tract, prevent muscle cramps, improve vascular health, and manage blood pressure with regulated water and potassium intake. Baking soda baths are great for digestion, circulating the lactic acid buildup after exercising, and reducing the acidity of the body. 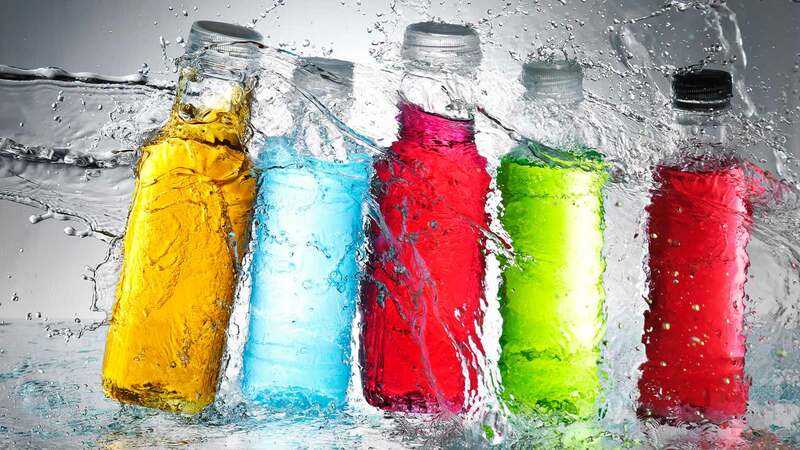 Cancer cells and microbes thrive better in acidic environments so maintaining a balanced pH level is vital. Baking soda is an alkalizing agent and neutralizes the chlorine that is heavily added to tap water. This type of bath is good for colds,the flu, sore throats, skin disorders, and inflammation. Sea salt and Himalayan salt have many benefits and should be used daily. 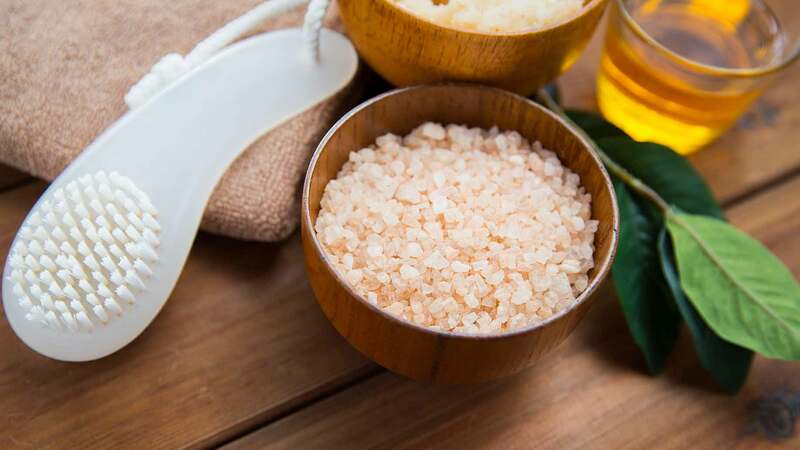 These salts have the ability to regulate the water content throughout your body and promote a healthy pH balance in your cells — particularly your brain cells. 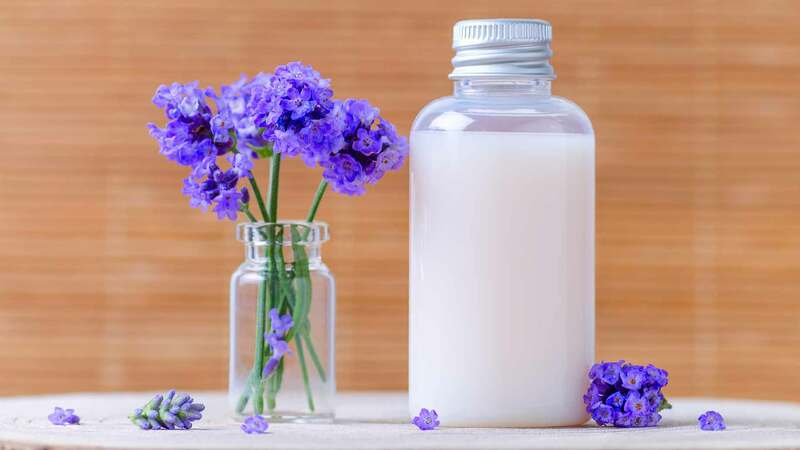 They also assist in the regeneration of hydroelectric energy in the cells of your body, support respiratory health, improve sinus health, prevent of muscle cramps, boost bone strength, stimulate better sleep, and improve vascular health. 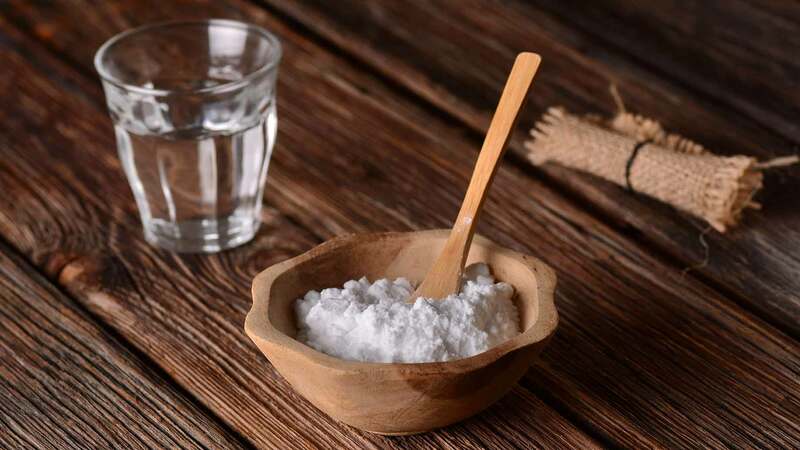 Mix epsom salt, Himalayan salt, and baking soda for a relaxing and detoxifying bath. If you are pregnant, diabetic, or have high blood pressure or any other cardiac history, consult your doctor before jumping into a detox bath. Before getting out of the bathtub, stand up slowly to avoid light-headedness. If you get light-headed, drink some water and rinse off with some cool water before getting out of the tub. If you have sweated profusely, it is okay to lightly rinse off with cool water before drying off with a towel. Drink a tall glass of pure filtered water before going to bed. Detox baths tend to make you sleepy, so try to schedule your bath right before bedtime. There are many natural and safe ways to help detox your body and skin. Start off slow and let cleansing become part of your everyday routine. 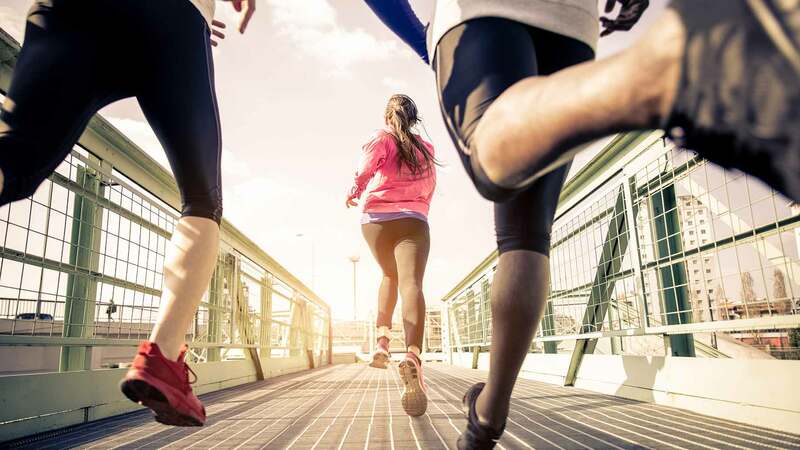 See how a cleaner body can change the way you feel and the way you think. Once in awhile I swap out my epsom salt bath for pure magnesium flakes. If I’ve been feeling particularly sluggish they seem to give me a little more boost and recovery than just the epsom salt. Thanks for sharing such an informative article. Well I have started using Himalayan bath salt and I just love it. It can see visible results after using this amazing bath salt. My skin has become more soft and glowing. I have started using it in my cooking as well and recently I have bought a Himalayan salt lamp from ittefaqco. It is as good as the salt itself. All these recipes look really nice. I am definitely going to try that Himalayan salt detox bath because I use this salt in cooking and really like it. Even I have purchased salt lamps as well which are also very good.